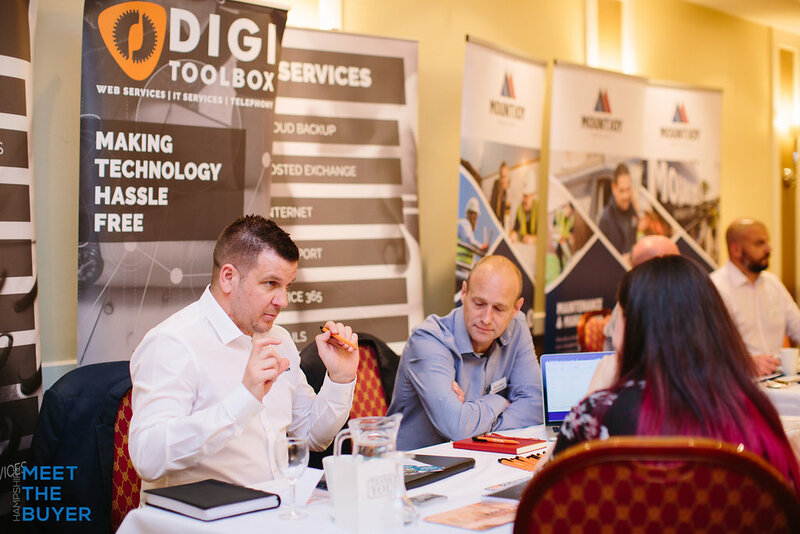 The only B2B event bringing businesses together for business development opportunities in the construction, engineering, facilities management and tech sectors. 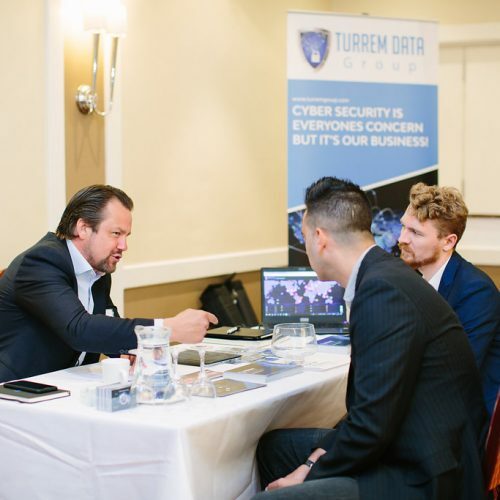 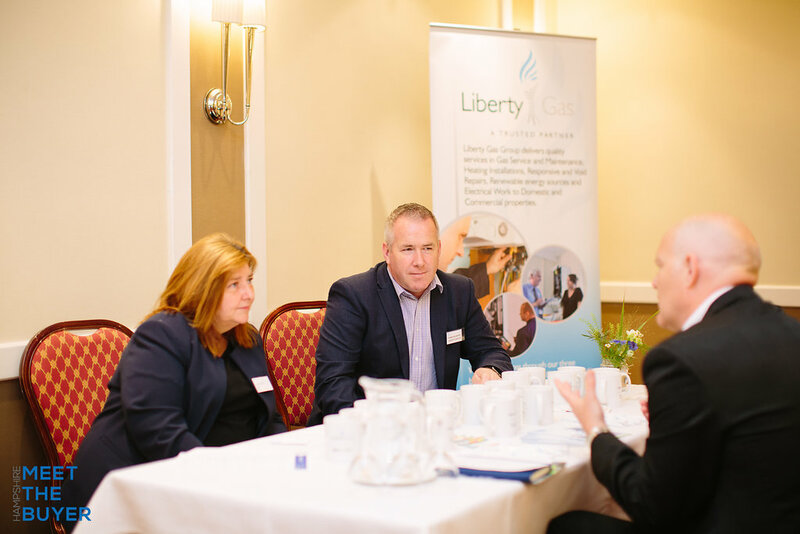 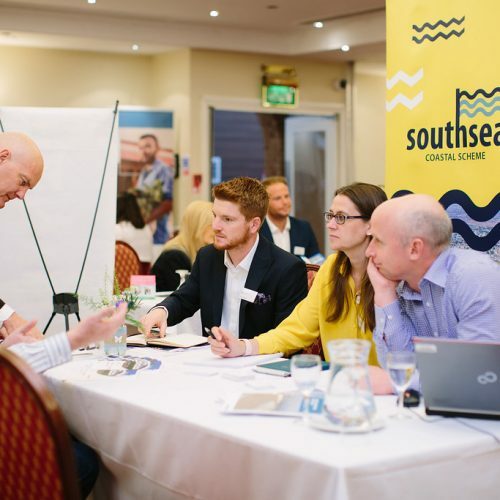 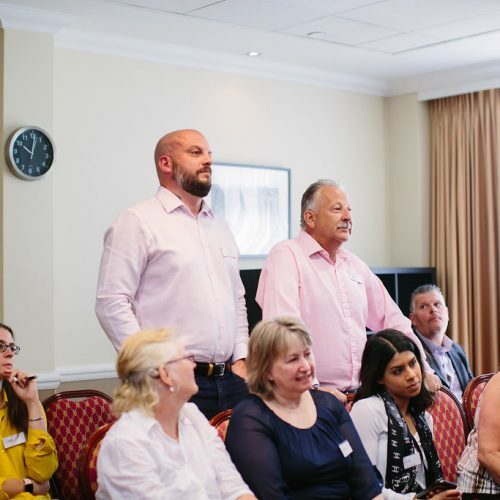 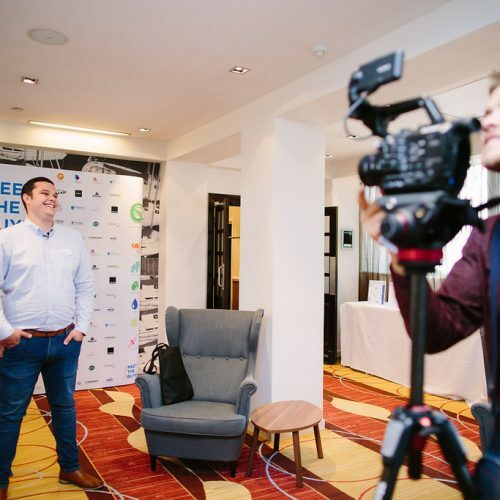 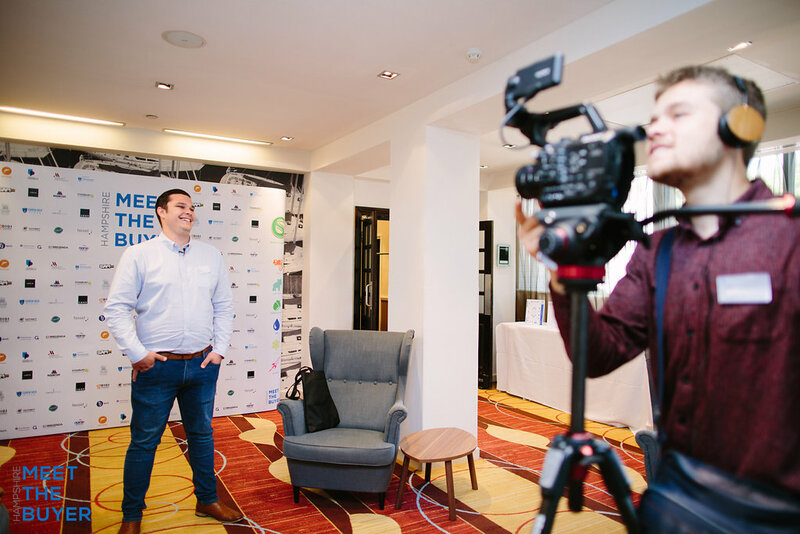 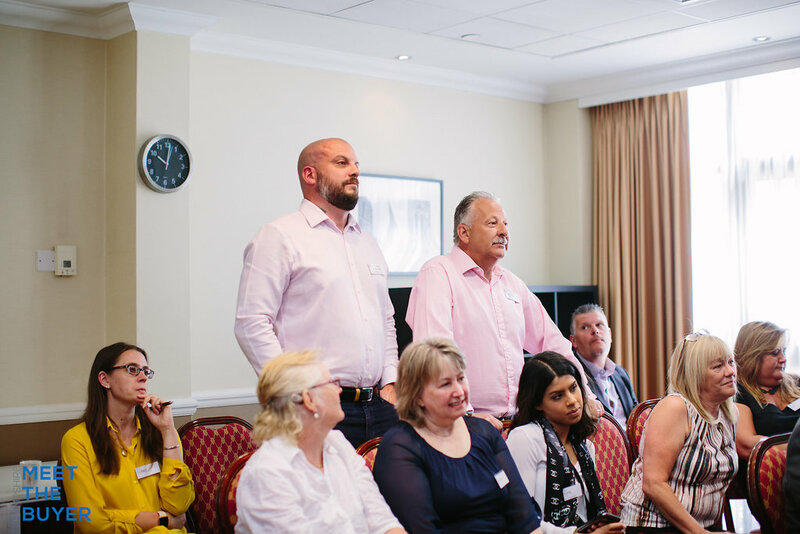 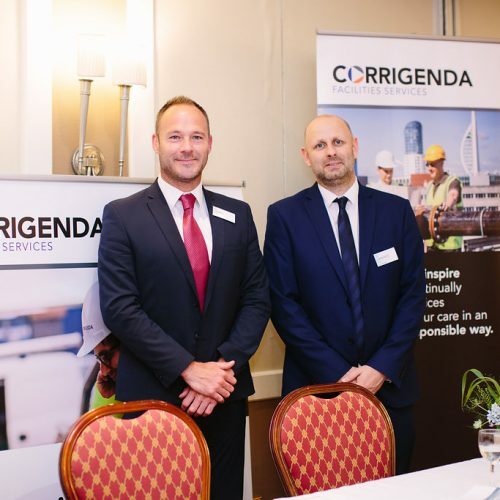 Held annually, the next event is at Portsmouth Marriott on June 11th 2019. 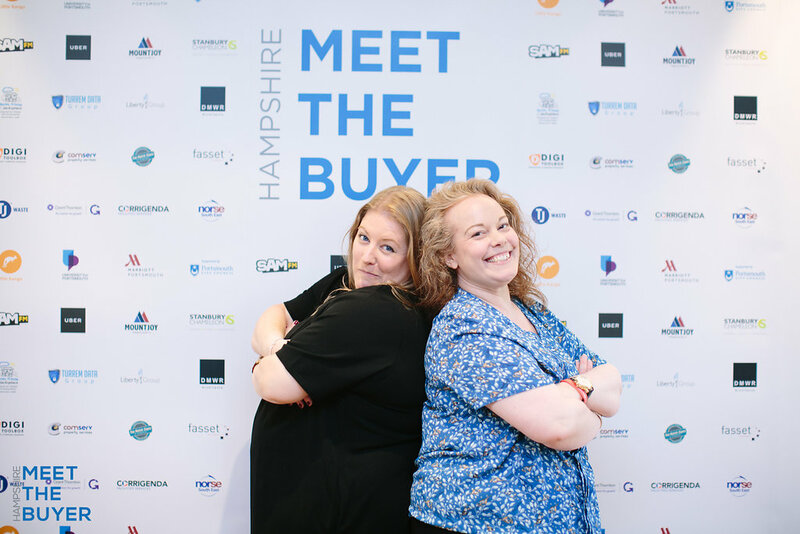 We are currently taking applications for our waiting list (please note for the last 2 years we have SOLD OUT over 4 weeks in advance of the event). 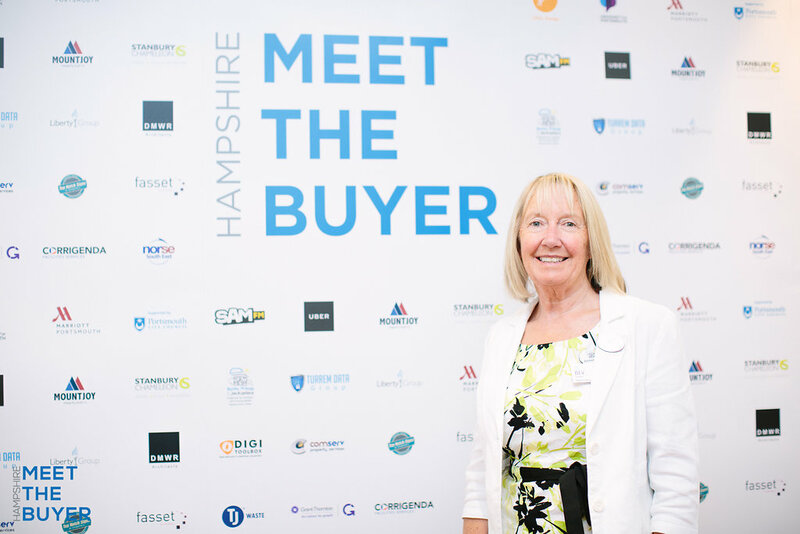 HIT the pulsating blue button NOW to register your interest TODAY. 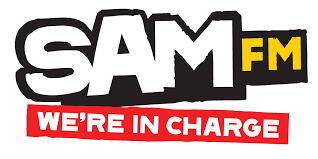 All booking is via Eventbrite online. 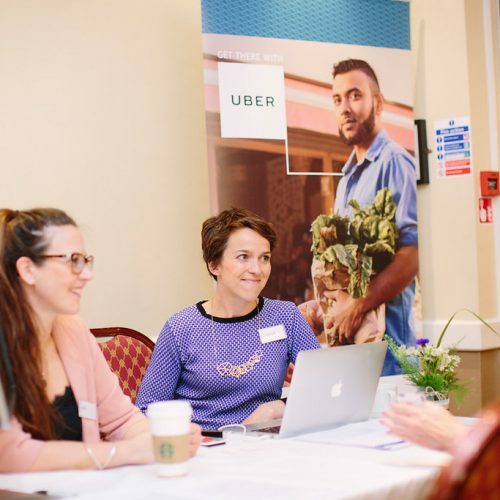 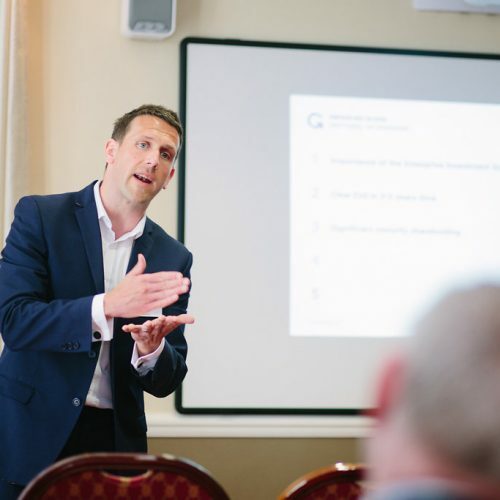 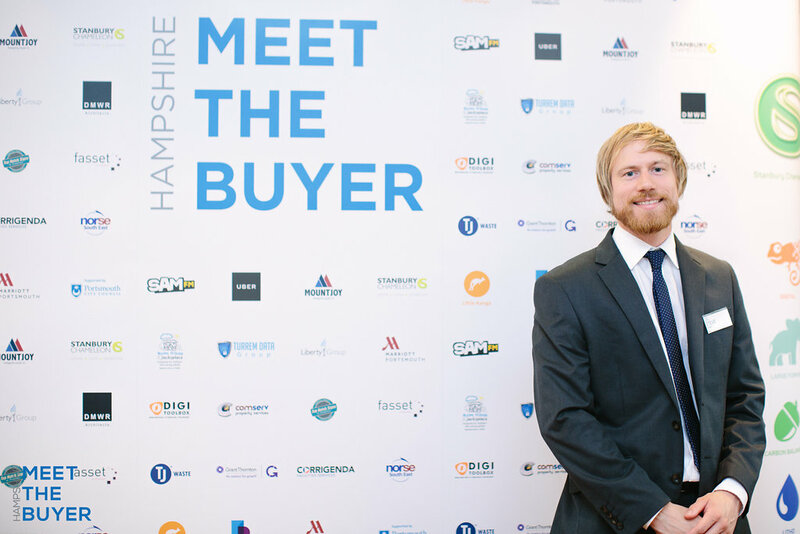 Hampshire Meet The Buyer is a B2B event that brings together start-ups, SMEs and corporate businesses to build a sustainable business life cycle and do more business together in the room. 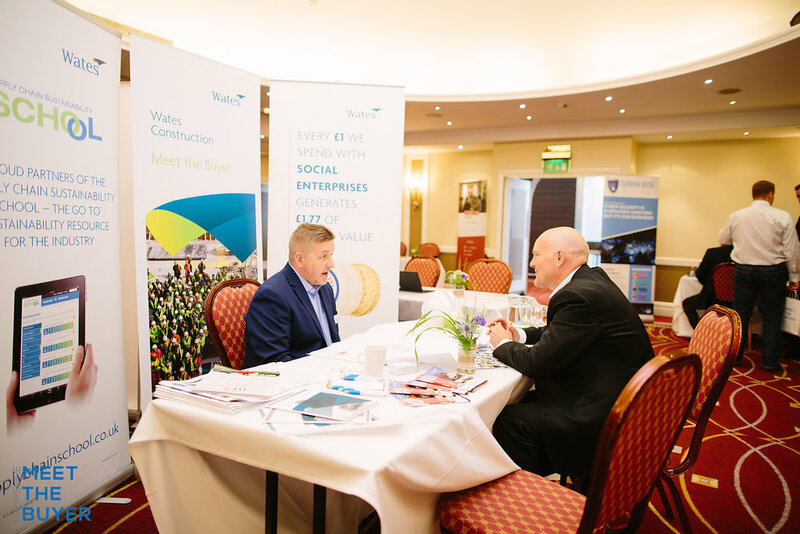 A conference/come expo that helps share knowledge on such topics as: Business Growth, The Future of Business Transportation and much more. 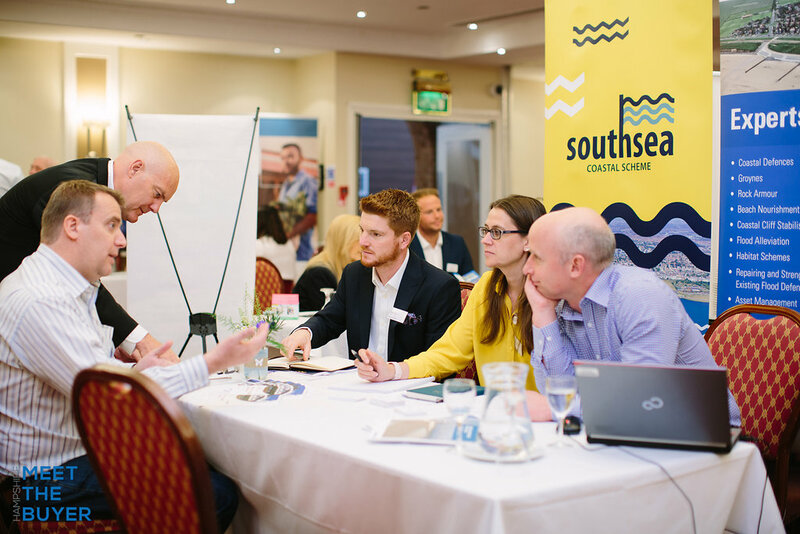 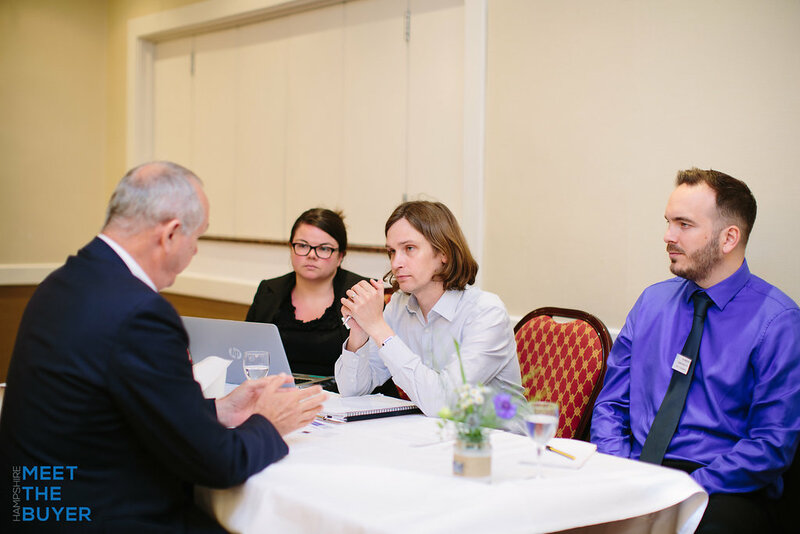 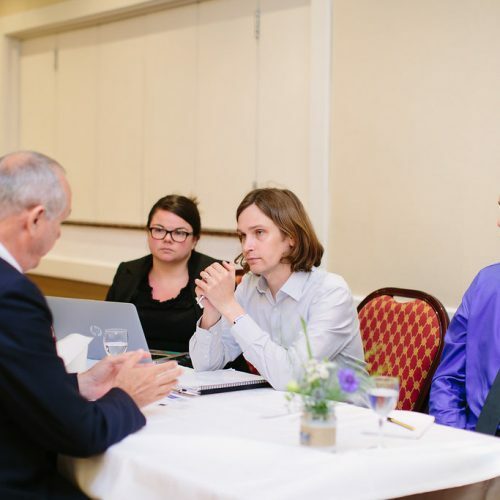 Attendees are given direct introductions to companies that are ready to do business with them, thus shortening the sales process to allow business developers and CEO’s to ‘cut to the chase’ and get more orders/contracts. 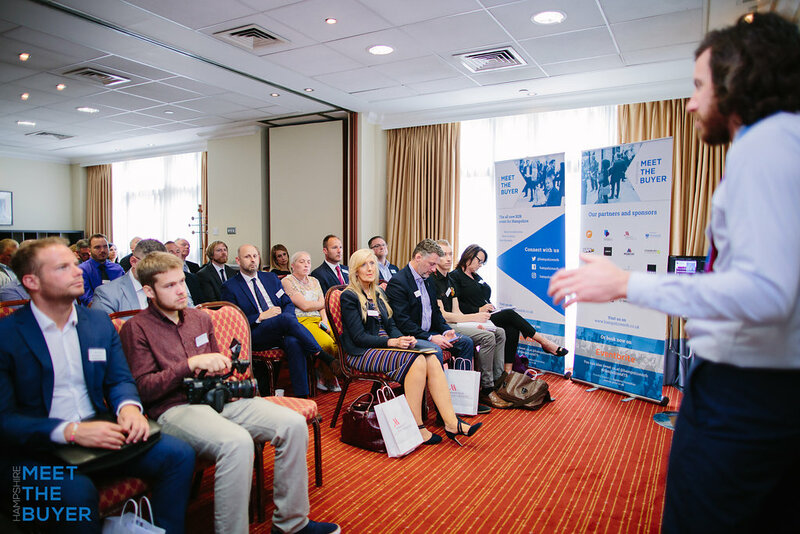 This event will get your company more business. 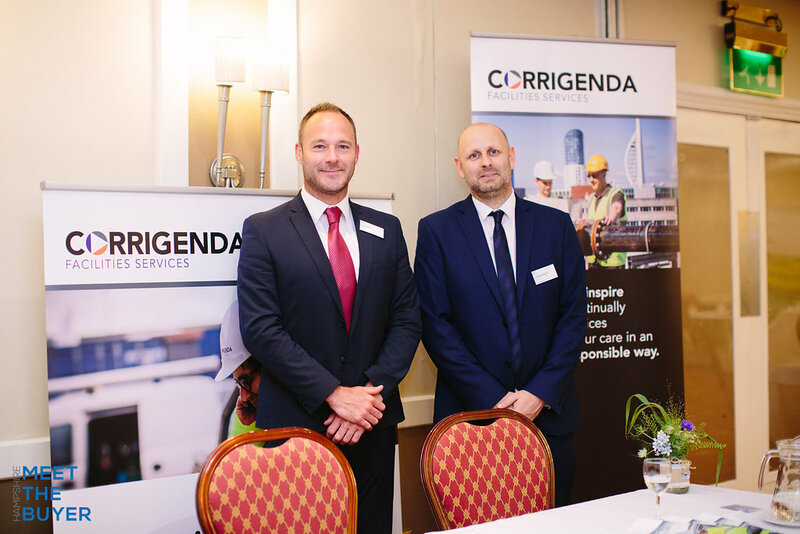 This B2B event allows corporate companies to award contracts to SMEs and also meet new sub-contractors in the local area. 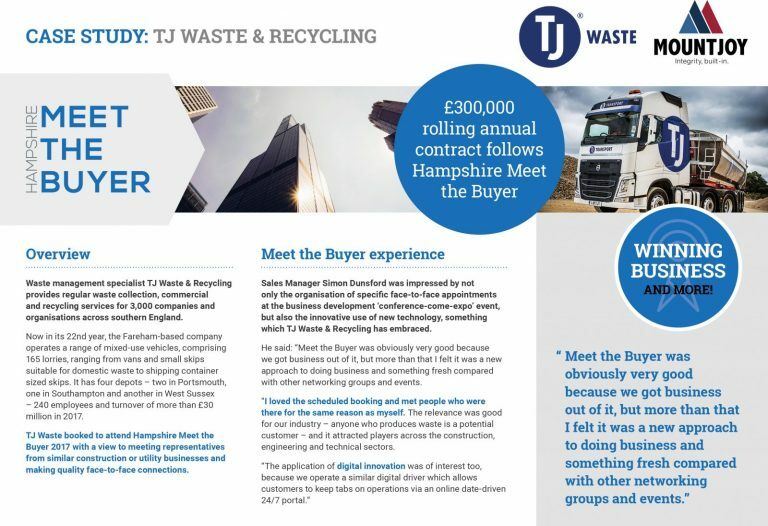 The above headline sounds like a strong statement, but we have the case studies and testimonials to prove our ROI. 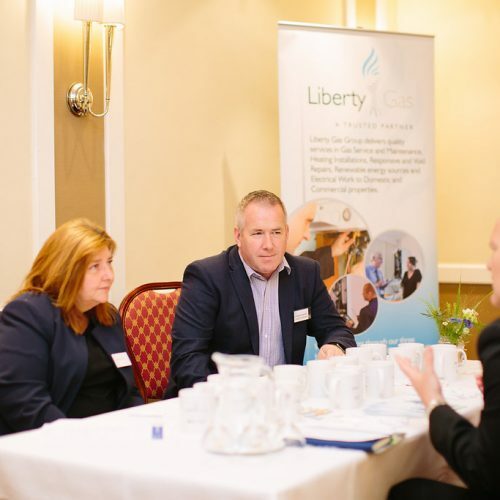 We are obsessed with getting you new business and senior level contacts from both the private and public sectors. 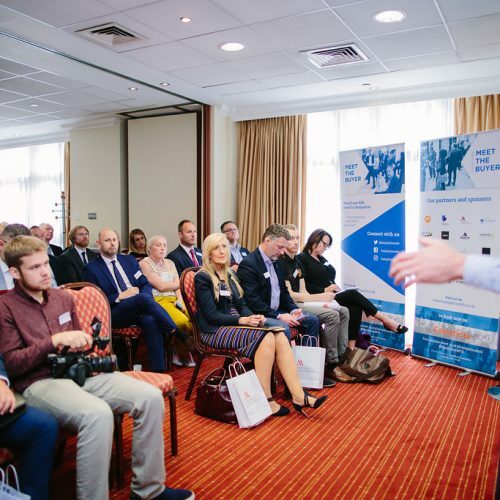 The event will be three years old in 2019 and we are the ONLY event in the area that focus on giving our attendees tangible ROI from paying to attend this event. 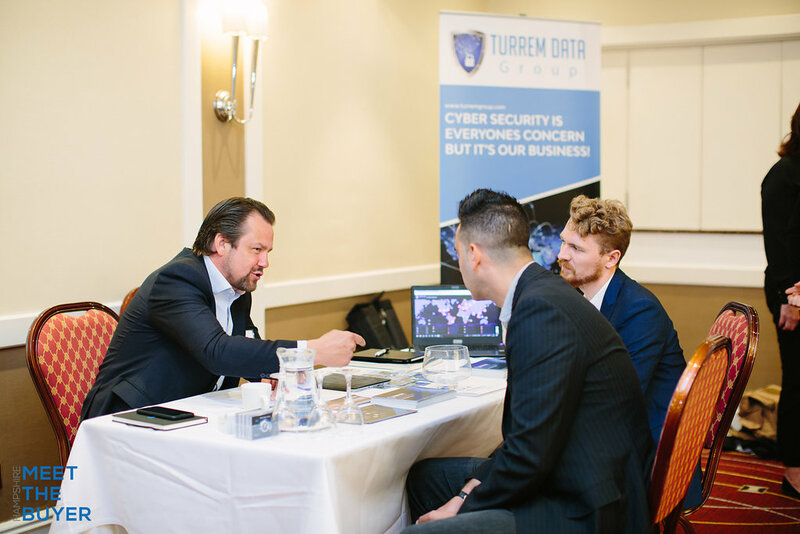 We concentrate on quality over quantity, as the level of people that you will meet such as senior heads of procurement and CEO’s are protective of their networks. 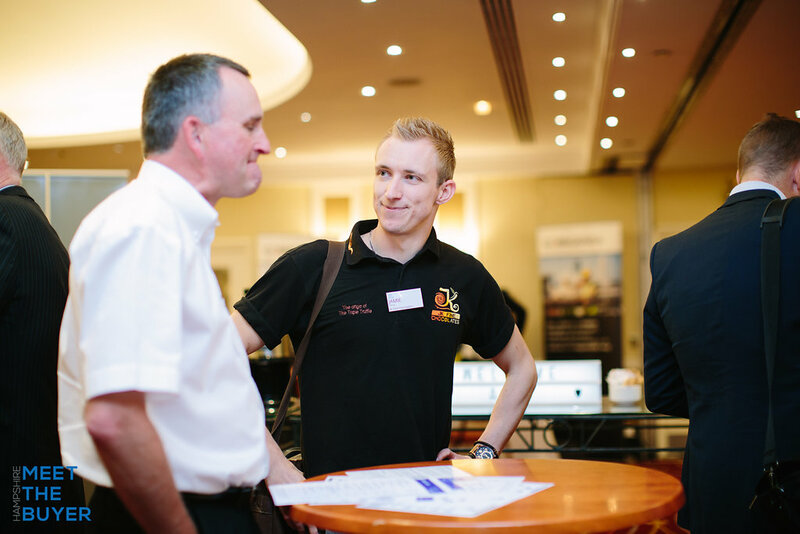 This is YOUR chance to meet people that otherwise it could take you YEARS to contact and influence. 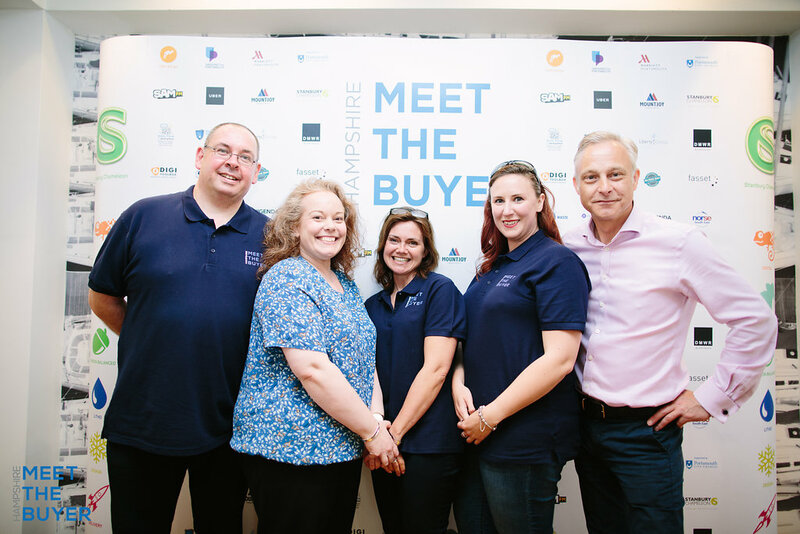 We’ve done the hard work so you can come in, get an appointment and get some business. 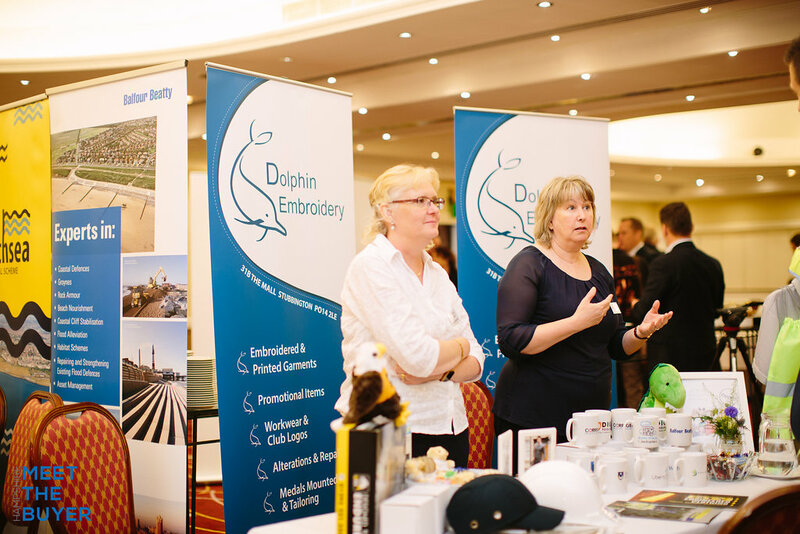 Attendees come from across the UK, if you or your company are trading in Hampshire, then you need to be at this event. 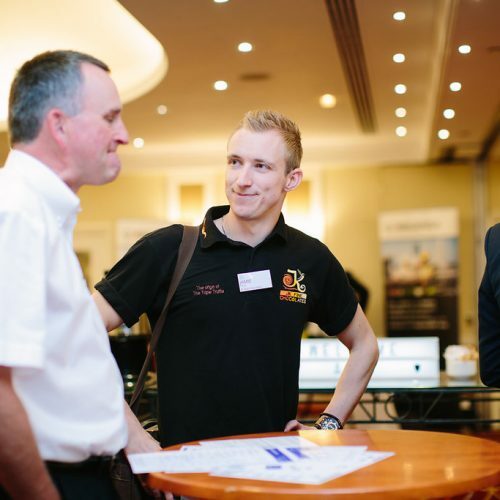 Tech, engineering, facilities management and construction. 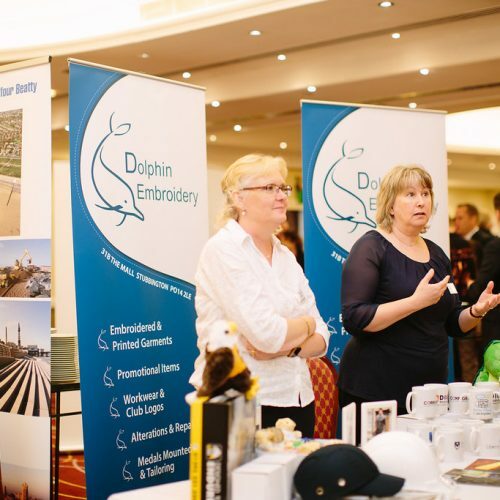 We encourage companies that work in the above supply chains and all sub-contract companies to attend. 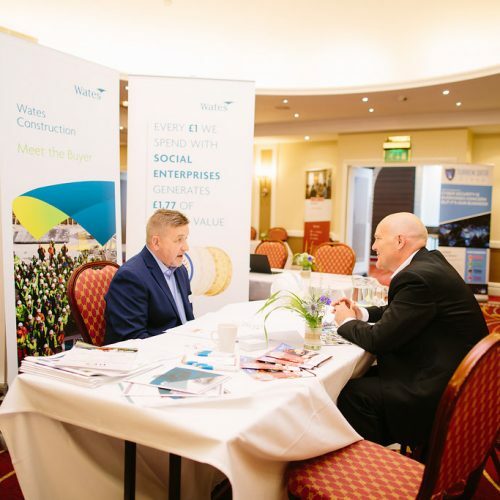 We also use an app that’s a business ‘dating’ app to connect our event attendees before, during and after the event, so that they can set up meetings with one another and directly connect. 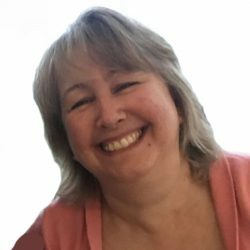 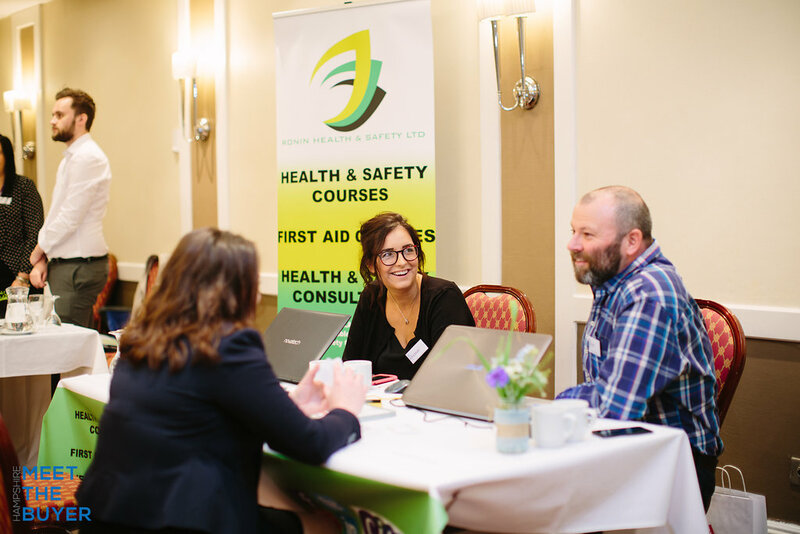 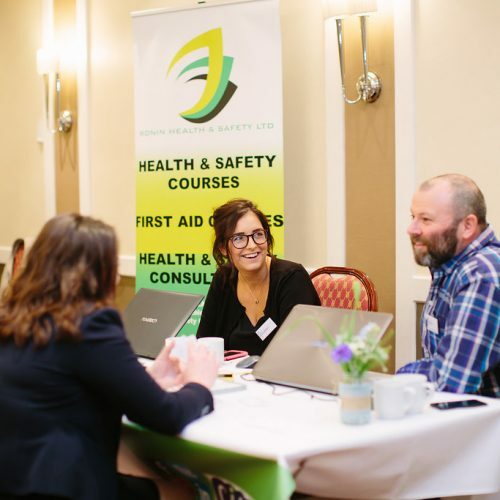 Appointments with our ‘buyers’ are booked on the morning of the event to ensure equal access and a fair spread of appointments throughout the day. 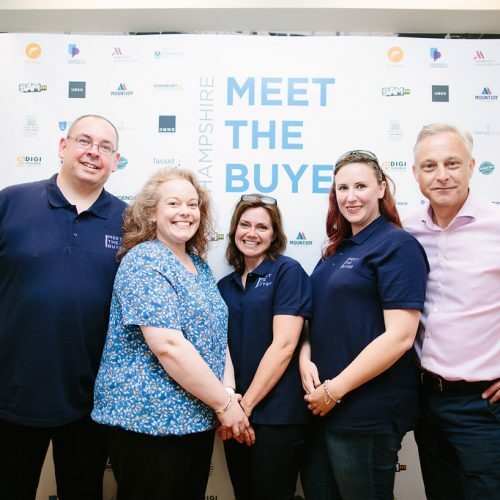 We will be present at Meet the Buyer again in 2018 because it is an excellent format for showcasing our way of doing business through helping customers save money, making them more compliant and providing a better service. 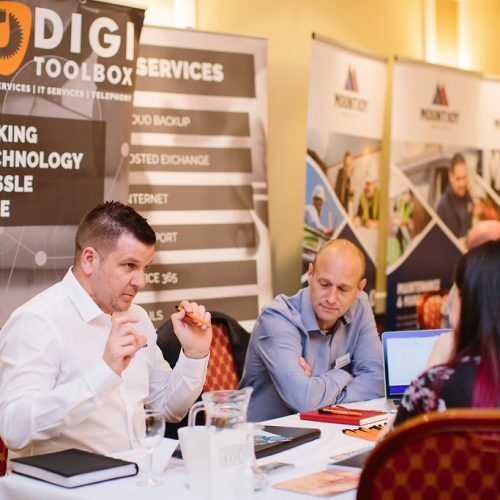 a strong supply chain is invaluable. 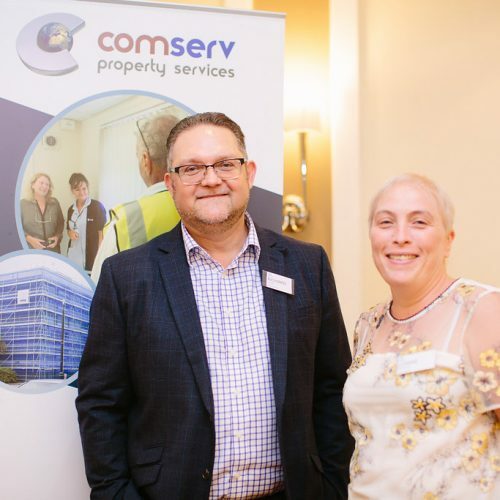 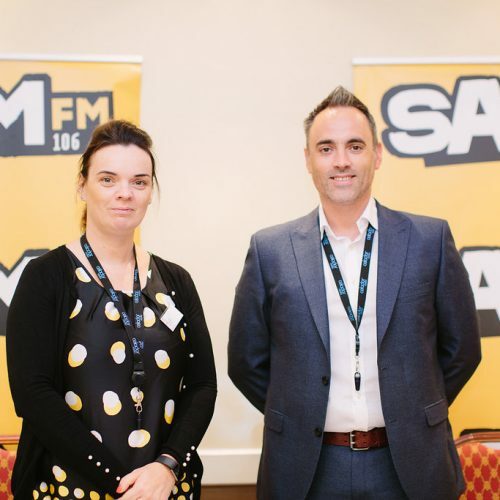 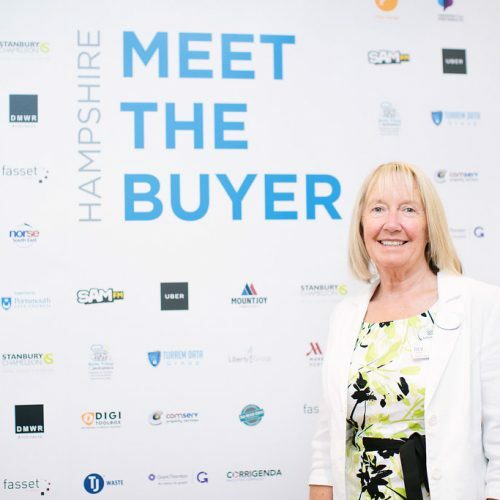 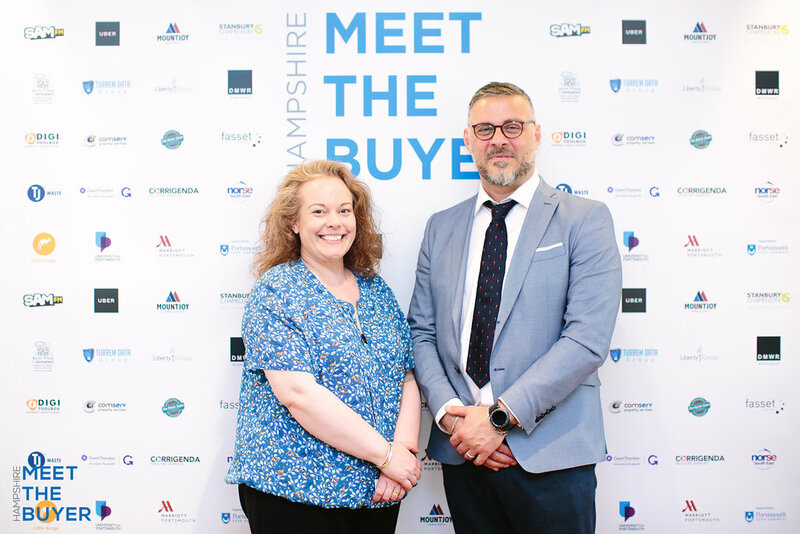 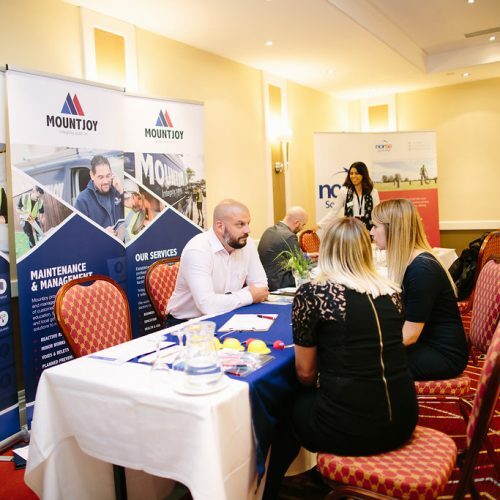 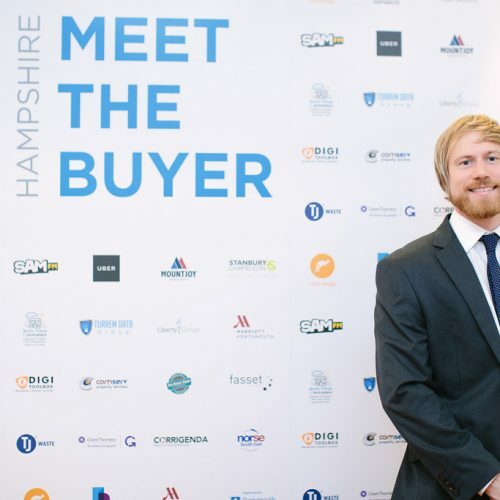 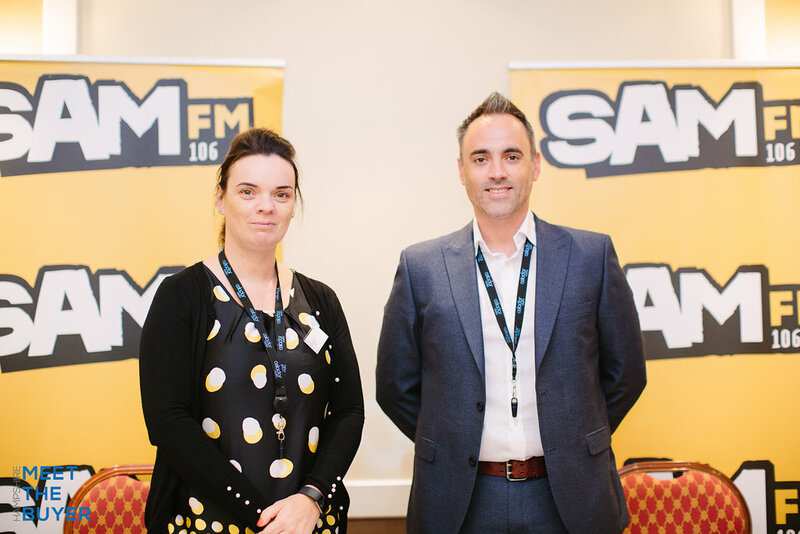 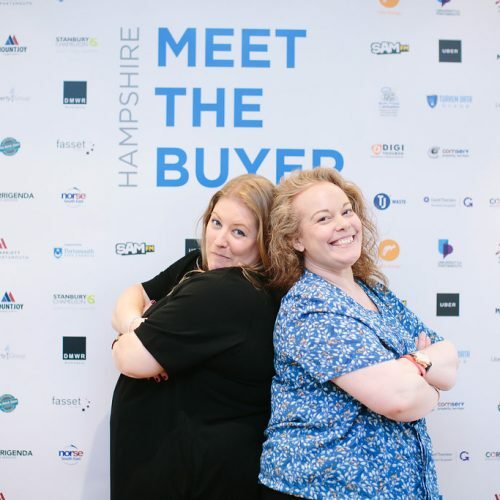 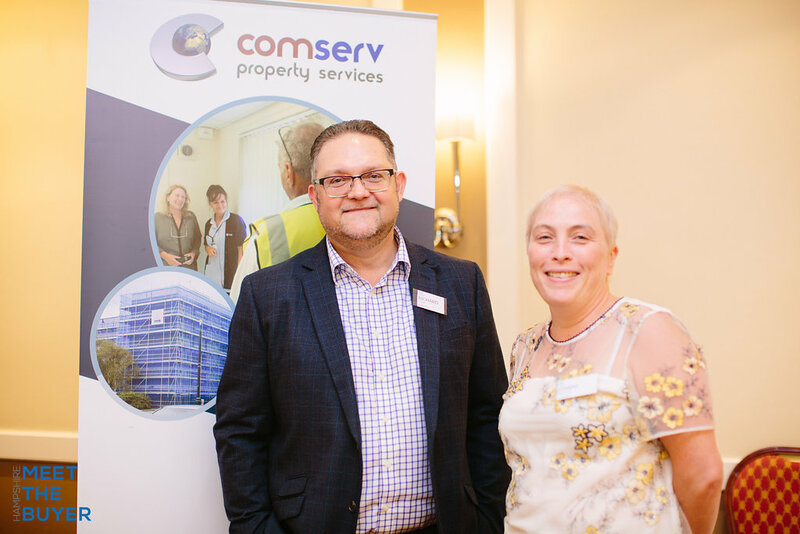 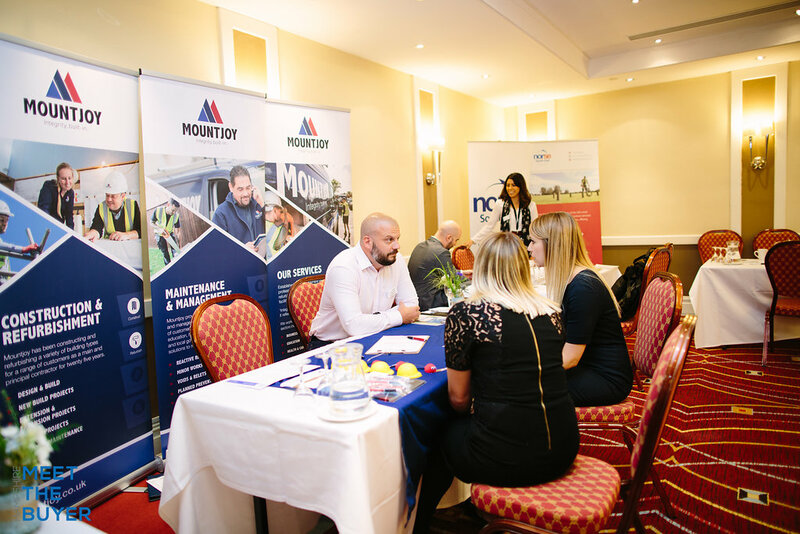 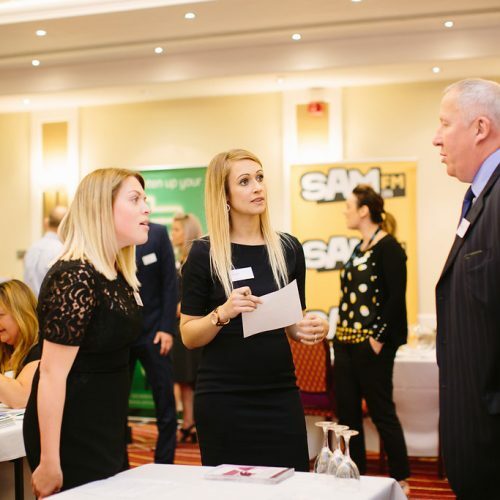 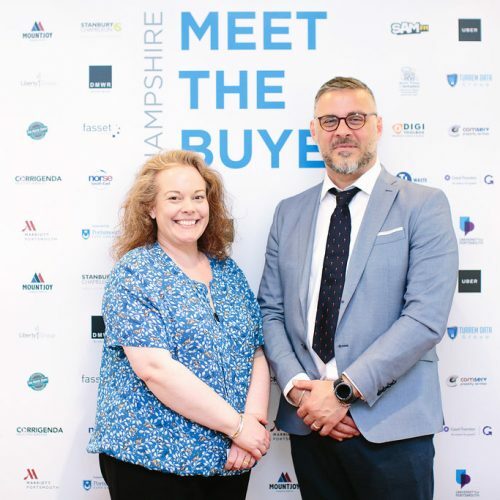 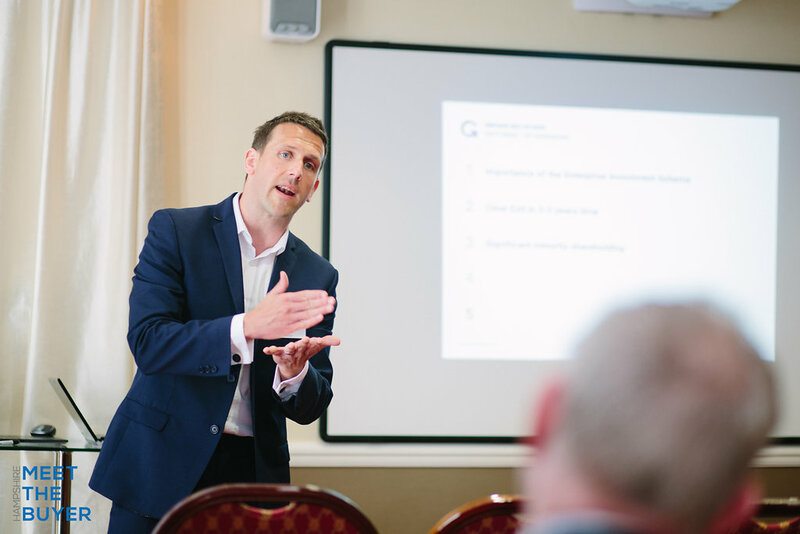 We attended Hampshire Meet The Buyer in 2018 and gained many valuable contacts and converted one of those contacts to sale within 12 weeks of attending. 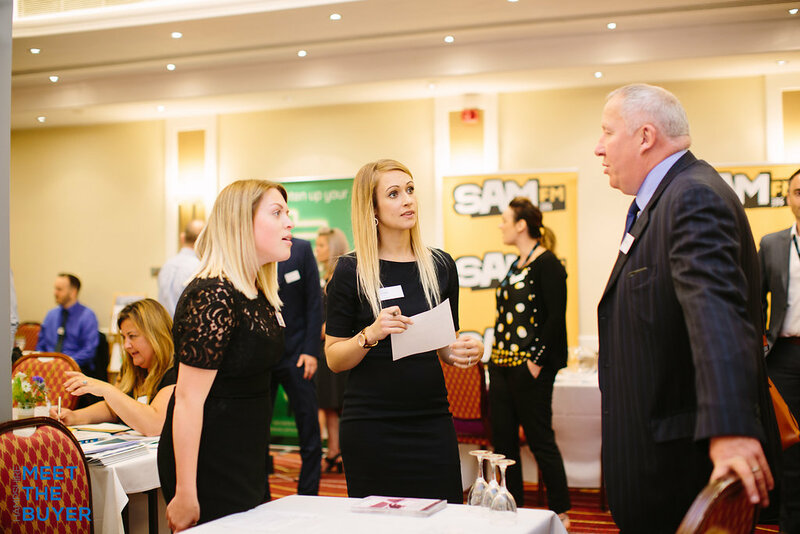 As a small business this event is invaluable for us to meet corporate customers directly, resulting in sales that have an immediate impact on the bottom line.